One of the most vibrant and architecturally significant places in the U.S. and a National Historic Landmark District, the French Quarter has been an essential part of the New Orleans fabric for more than two centuries. Despite its name, international influences including Spanish, African, Cajun, Creole, Italian and Irish contributed to its multicultural mix over the years. 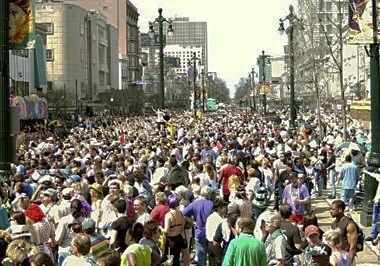 Today, the "Vieux Carre" still draws in the crowds with bustling Bourbon Street, gorgeous Jackson Square, music emanating from the clubs, frequent festivals and the famous cuisine. 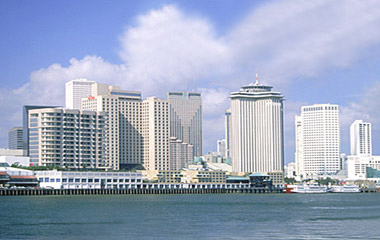 All groups vie to be in or near French Quarter meeting venues for at least part of their stay. 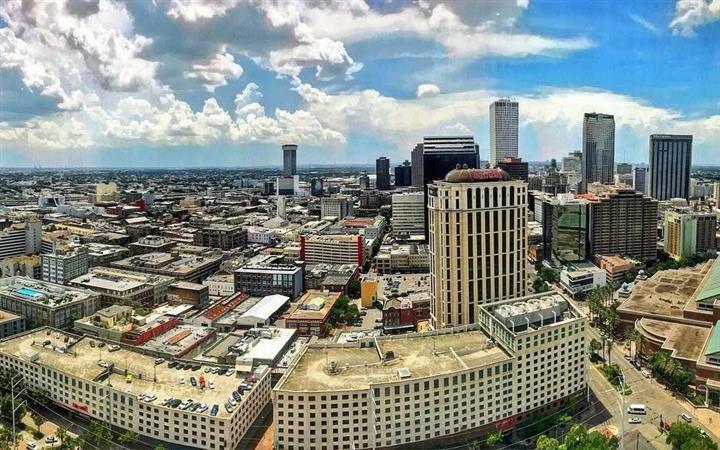 Bordered by Rampart Street, Esplanade Avenue, Canal Street and the Mississippi River, the French Quarter is approximately a 30-minute drive from the Louis Armstrong International Airport. 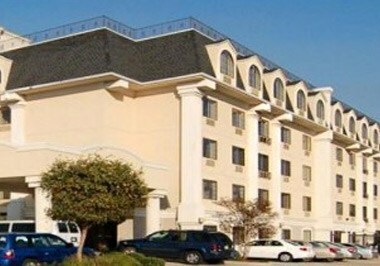 Shuttles, buses and taxis are readily available to take travelers to and from their hotels. However, when it comes to exploring the destination, most people prefer to do so by walking. 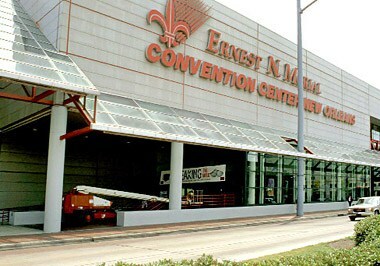 Minutes away is the Ernest N. Morial Convention Center, the primary location in the city for major business events. 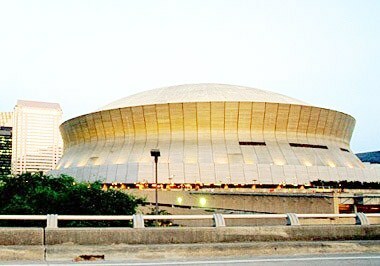 The state-of-the-art facility offers 1.1 million square feet of contiguous exhibition space, including The New Orleans Theatre, a versatile 4,000-seat auditorium, the Ma Maison VIP Dining Suite and the open-air, 26-acre Festival Park. 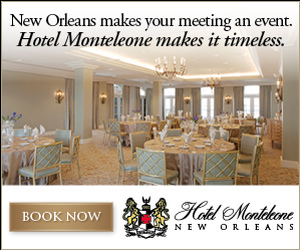 Hotel venues in the French Quarter include luxurious Hotel Monteleone—a former stomping ground for Southern scribes Tennessee Williams, Ernest Hemingway and William Faulkner—which retains its refined charm throughout the 600 guest rooms, 55 suites and the legendary Carousel Bar. 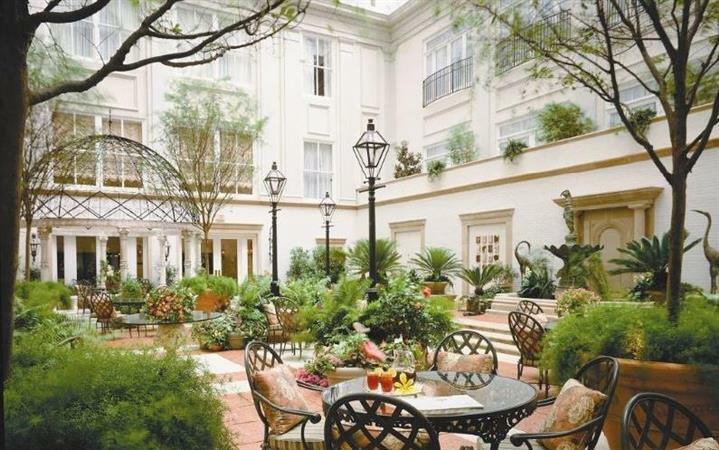 The Chateau Bourbon New Orleans – A Hyatt French Quarter on Iberville Street boasts 251 spacious guest rooms, Ralph Brennan's Red Fish Grill and the popular Clock Bar. 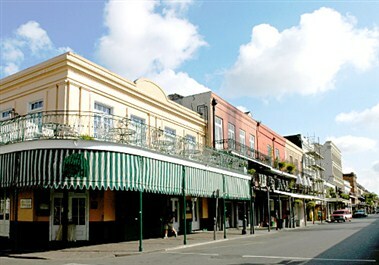 There are plenty of French Quarter venues for hosting private events. 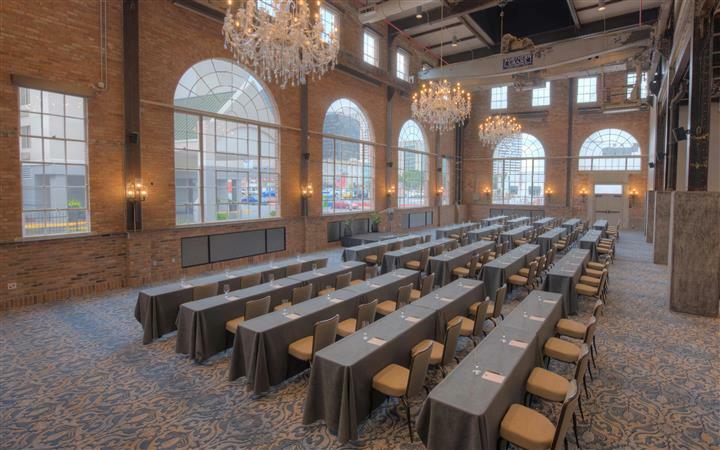 The Louisiana State Museum offers four distinct properties for rent: The Cabildo features three floors of reception space, a Spanish courtyard, views of the Mississippi River and a capacity for 500 guests for a cocktail reception or 100 for a seated dinner. 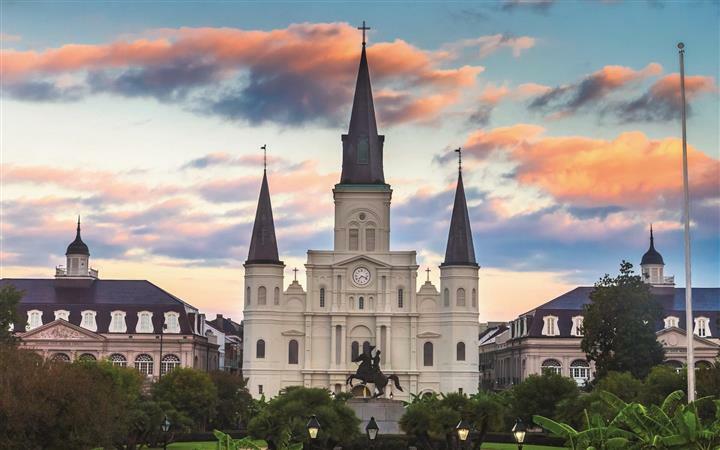 Originally home for the priests of the St. Louis Cathedral, The Presbytere has a festive Mardi Gras-themed exhibition and can accommodate 500 persons for a reception and 100 for dinner. 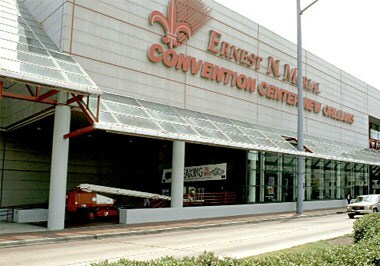 Along with a jazz exhibit, the U.S. Mint has a third-floor auditorium overlooking the French Market, while Madame John's Legacy, a French Creole landmark building is ideal for more intimate affairs of 200 guests for a cocktail reception and 100 for a seated dinner. If the saying that "time in New Orleans is not kept in hours or days, but in meals" holds any truth, groups are in for a jam-packed schedule with renowned restaurant after restaurant dishing out fine food. 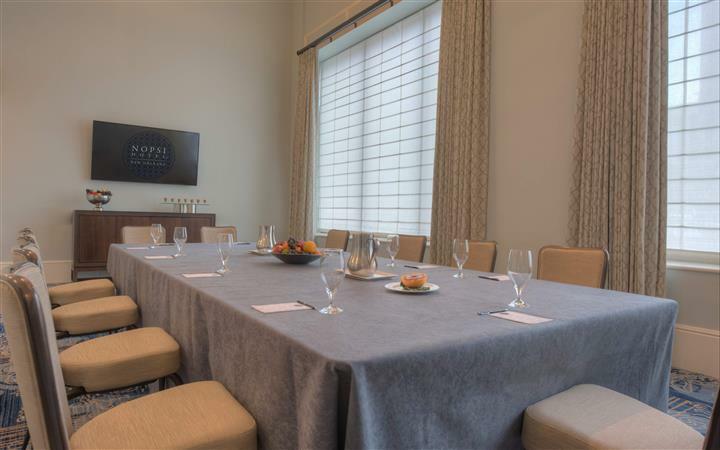 Notable group-friendly spots include K-Paul's Louisiana Kitchen with the enclosed private room, K Parlor, NOLA from celebrity chef Emeril Lagasse, Antoine's and Dickie Brennan's Steakhouse. 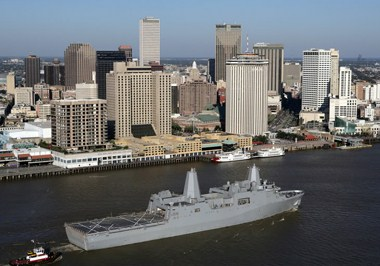 Aside from watching the street performers, tourists and local characters, there is plenty to do in the French Quarter. Visitor traditions range from indulging in beignets at Cafe du Monde, shopping for antiques on Royal Street, listening to a live jazz performance and having a Hurricane at Pat O'Brien's, among other pursuits. $5 Master Rebate and More!